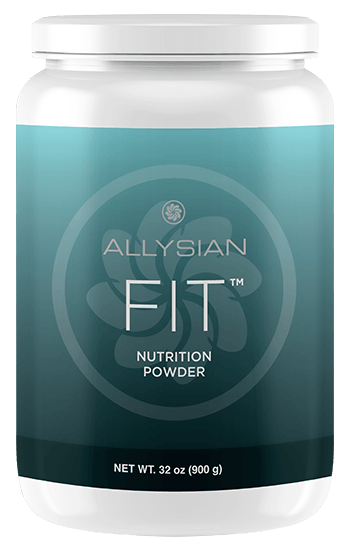 Allysian FIT™ is a weight control powder composed of organic superfoods. Innovative ingredients such as Solathin®, OligoSMART® and Chocamine® provide a supportive and collaborative system for safe, healthy and efficient weight management initiative. It provides all the essential nutrition that you need to keep up with your active lifestyle and supports you with energy boost and positive mood enhancement to undergo a successful weight control program. Effective weight control by helping your stomach and brain feel full. Improves digestive health and promotes regularity. 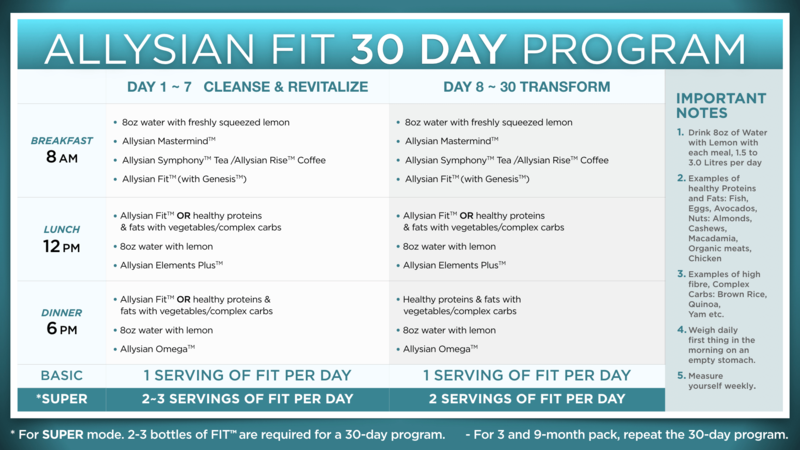 Accompanied by Allysian FITÂ­™ Program, an effective weight management program. 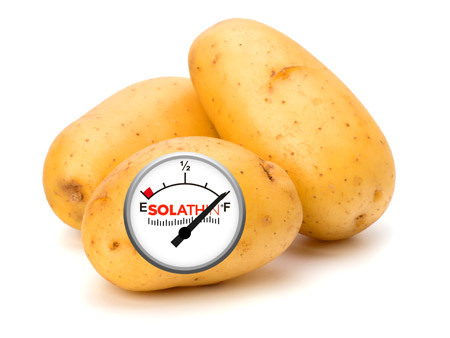 A potato extract that promotes healthy and effective weight control by helping the stomach feel full, which reduces cravings for unhealthy snacks. It delivers the satiety-inducing Pl-2*, a protease inhibitor that signals to both our brain and the GI tract that our stomach is full. SOLATHINÂ® is a safe, natural and effective weight management aid with no side effects. *PI-2 has been scientifically studied for over 20 years: not only shown in clinical trials to reduce food intake up to 20%, but also 70% increase in reducing body fat over placebo. A soluble dietary fiber and a prebiotic, which helps bolster the intestinal beneficial bacteria: the good bugs also known as probiotics. It improves overall digestive health and promotes regularity. 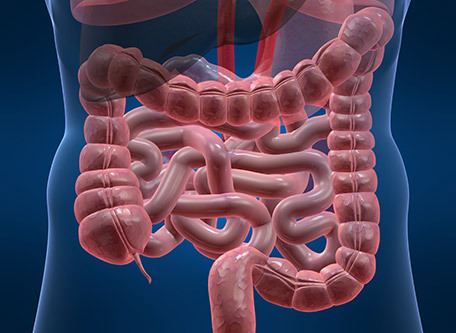 Prebiotics decrease the level of the hunger hormones and increase the level of the fullness hormone in the blood. 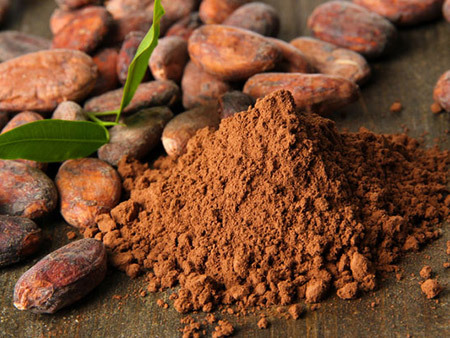 A patented cocoa-based ingredient that provides energy boost and positive mood enhancement, which support individuals under weight management programs. Berk, L., Miller, J., Bruhjell, K., Dhuri, S., Patel, K., Lohman, E., et al. (2018). Dark chocolate (70% organic cacao) increases acute and chronic EEG power spectral density (Î¼V2) response of gamma frequency (25â40 Hz) for brain health: enhancement of neuroplasticity, neural synchrony, cognitive processing, learning, memory, recall, and mindfulness meditation. The FASEB Journal, 32(1). Allysian FIT™ Program is designed to provide you with a systematic program that aids your weight management efforts through Allysian FIT™. 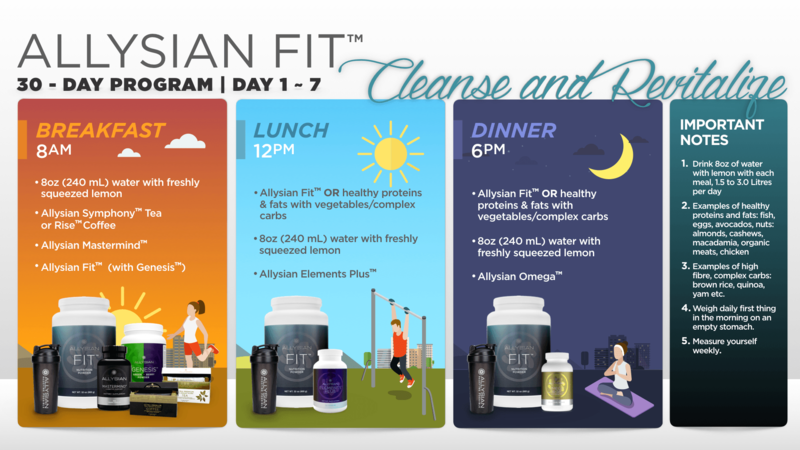 Detailed program specifics with suggestive meal plans will be offered upon delivery of Allysian FIT™. Please refer to the key messages below, regarding the direction of the program from our program developers. 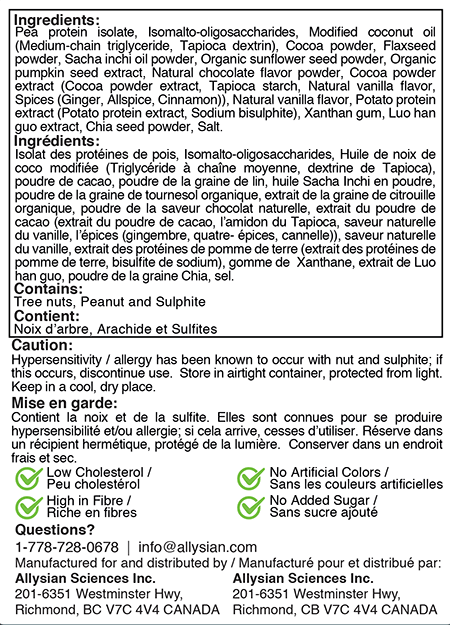 What to eat and what not to while taking Allysian FIT™? While there are many factors to adjust yourself to in a successful dietary program, there is one thing we strongly suggest you commit to. Please quit sugar. Or, cut down on sugar consumption. Sugar is considered “public enemy #1” for our weight, cognitive and overall health. There is a reason why Allysian FIT™ was formulated with Zero-sugar. Please try to keep it that way. What can help maximize the benefits of Allysian FIT™? Anything that helps with reducing stress and improving metabolism. For example, exercises such as yoga and dancing that promotes movement and balance. 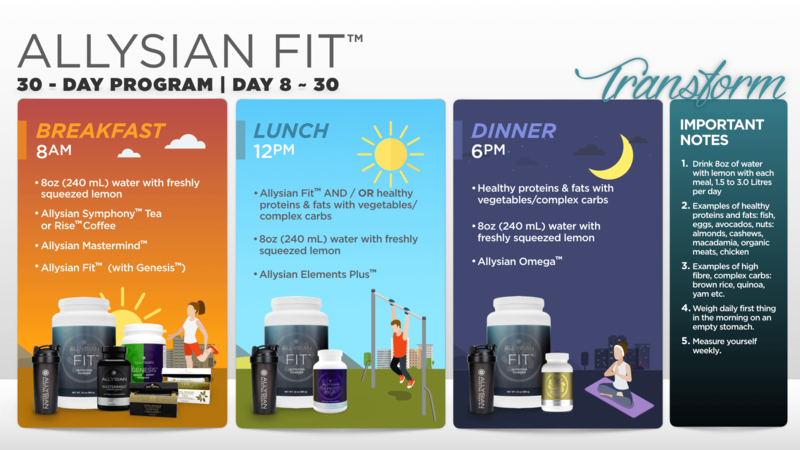 By combining other Allysian products with Allysian FIT™, we can use our cognitive power to strategically control our appetite and food intake, boost our healthy metabolism, energy and stamina, and achieve the body we always wanted with ease and grace. 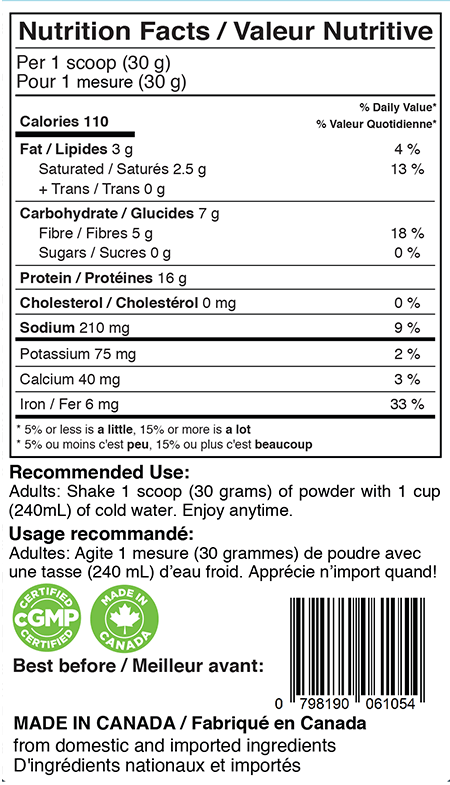 Adults: Shake 1 scoop (30 grams) of powder with 1 cup (240mL) of cold water. Great as a pre-workout energy boost, post-workout performance recovery, or a meal/ snack replacement. "For individuals searching for a weight management solution that is safe, healthy and convenient. Keep the essential nutrition for your active lifestyle while achieving your goal"